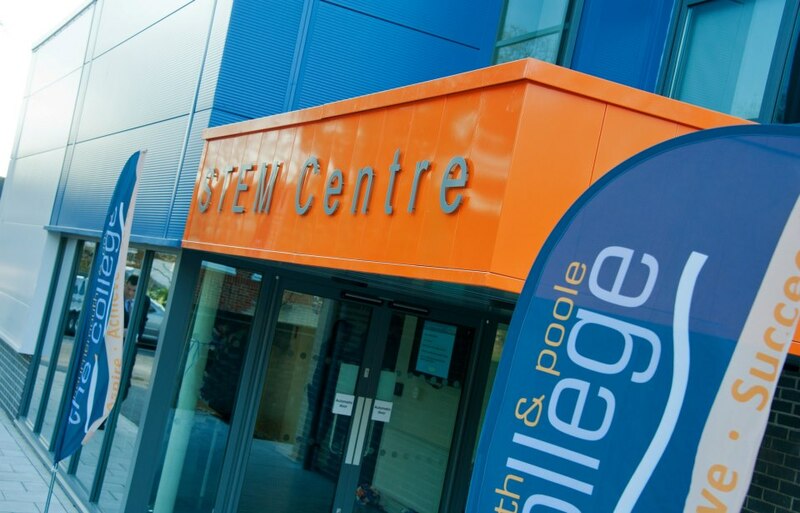 “Apprentices Mean Business” was launched today (National Apprenticeship Week) at the STEM Centre (Bournemouth & Poole College). 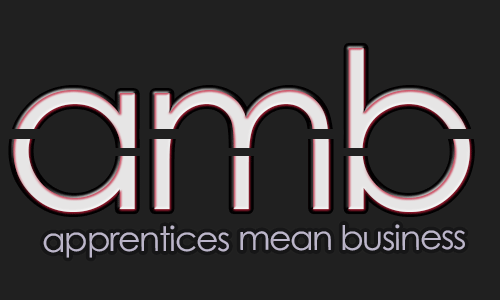 The Apprentice Ambassador Network “Apprentices Mean Business” was introduced to the “Employers Forum” where local employers and schools attend. Each Apprentice Ambassador spoke briefly about their experiences and demonstrated their enthusiasm and passion for spreading the message about apprenticeships.